I've had it about 4 months now and I love it! Nice Jeep! 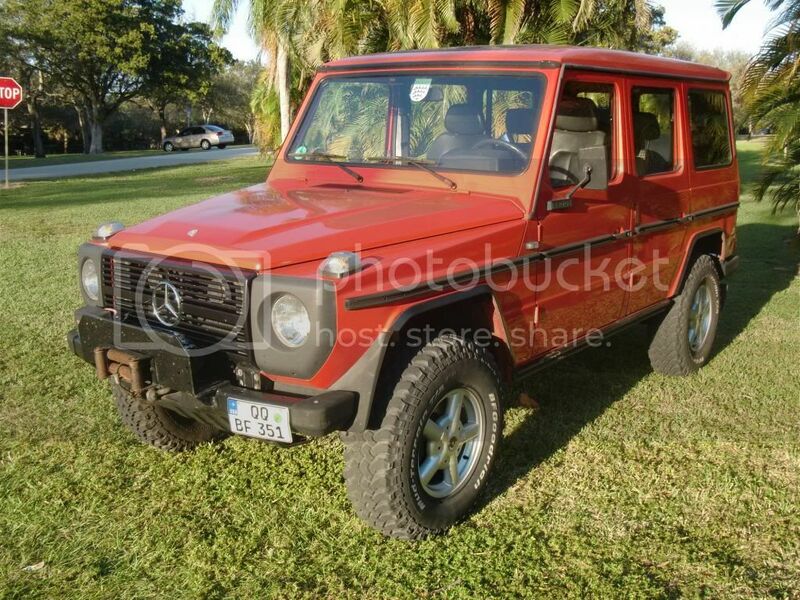 I'm thinking about getting one eventually if I don't end up getting another G-wagon first.